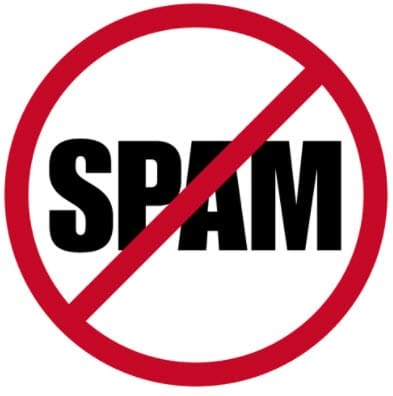 In order to protect our partners, customers and members, Wealth Traders maintains a ZERO tolerance policy towards the sending of spam email. We are a service provider and therefore only email subscribers and our clients when we have something of relevance which we feel may benefit you. When we do mail, we provide an opt-out link on all emails. Many of the emails you receive which relate to Wealth Traders will come from our Affiliates. It is ILLEGAL to forge headers on emails. It is ILLEGAL to neglect to include a valid – and functional – UNSUBSCRIBE link along with a valid email address in any emails sent out. Remove all complaints from their database. If Wealth Traders receives a complaint which has been ignored or inadequately addressed by an Affiliate, we reserve the right to permanently withdraw Affiliate status. Affiliates who ignore the above risk cancellation of their Affiliate account and forfeiture of all monies due and contacts in that account. Cancellation may under some circumstances be immediate and permanent! Wealth Traders reserves the right to take legal action against any Affiliate not complying with the above.